Quick Coomassie Stain- 3 Litres. 15 min non-toxic safe 1-step stain. No organic solvents and No phosphoric acid. 50 x more sensitive than other rapid stains. Lower limit is 5 ng protein standard. 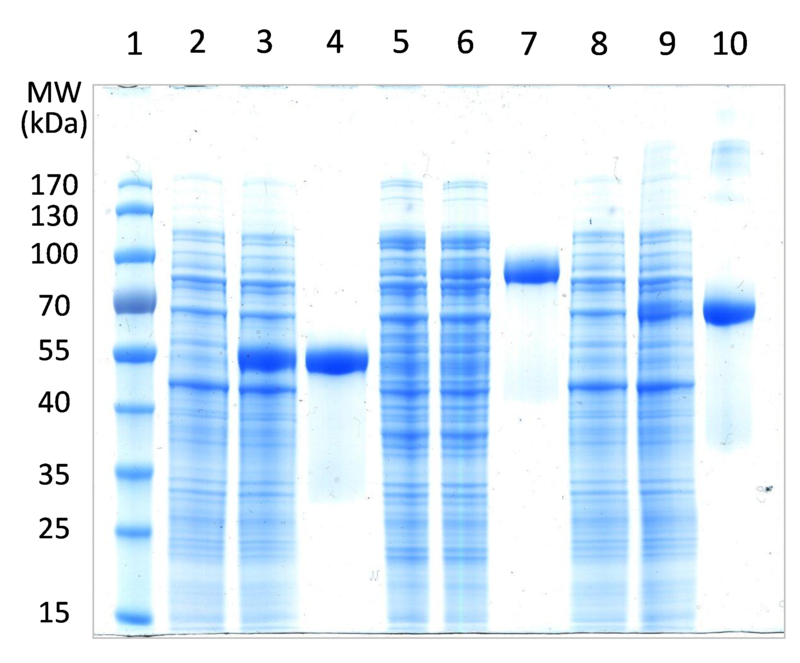 Very low background enabling accurate quantitation of proteins. 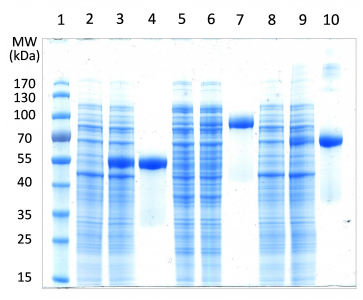 Sharp protein bands that you would expect with traditional Coomassie staining. Re-usable up to 3 times! Also MS compatible. 1 year at Room Temperature. No precipitate forms over time so no shaking required!